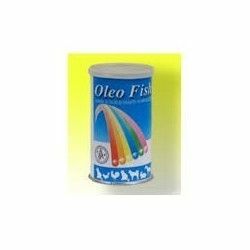 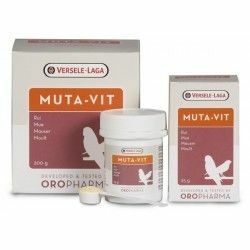 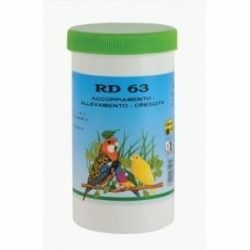 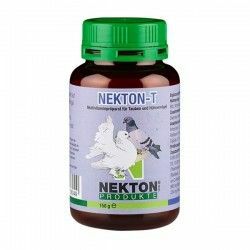 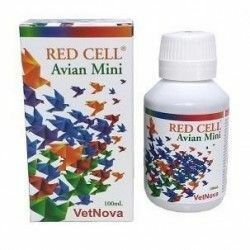 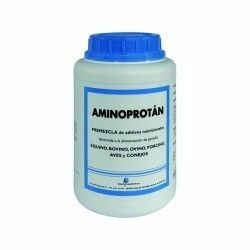 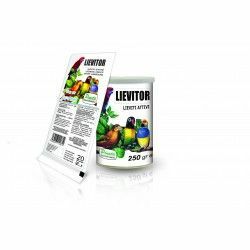 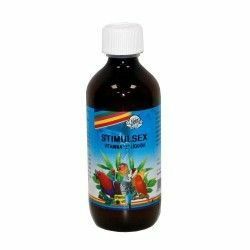 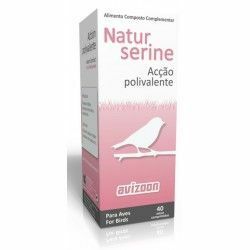 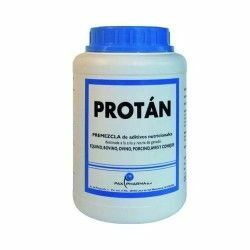 Prevents alterations of the intestinal flora by treatment with antibiotics and sulphonamides, favors the emplume of the birds. 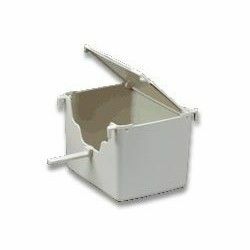 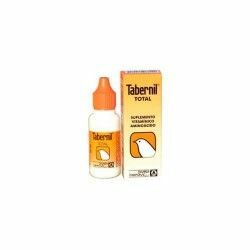 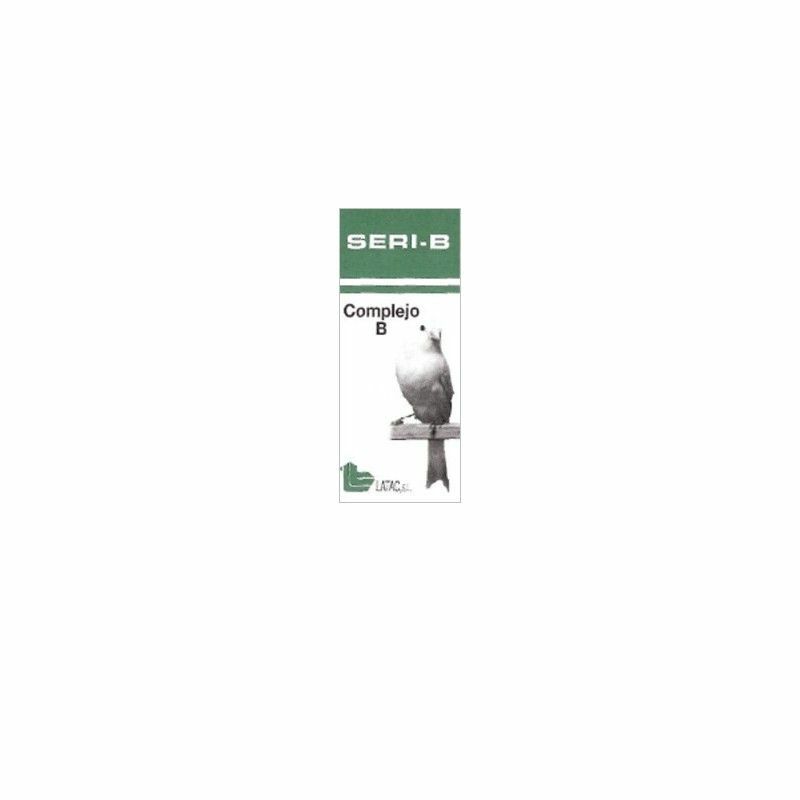 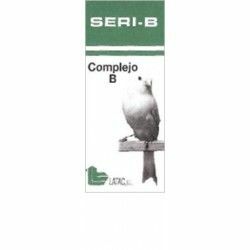 the SERI-B is supplied in the drinking water 6 drops per drinker than 50 ml or 50 g of feed cambiandose the water daily, during ten days for the curative treatment and five days for the preventative treatment with a monthly frequency. 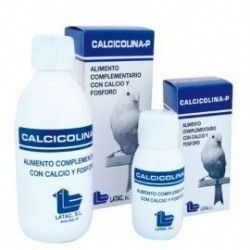 For larger quantities it is recommended that the pack of 60 ml and the dose of a cap of 8 ml per liter of drinking water. 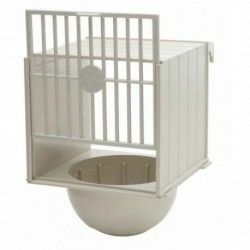 THE DRINKING WATER, MUST PREPARE DAILY SPECIES OF DESTINATION: Canaries, goldfinches, linnets, nymphs, lovebirds and other birds of the cage.